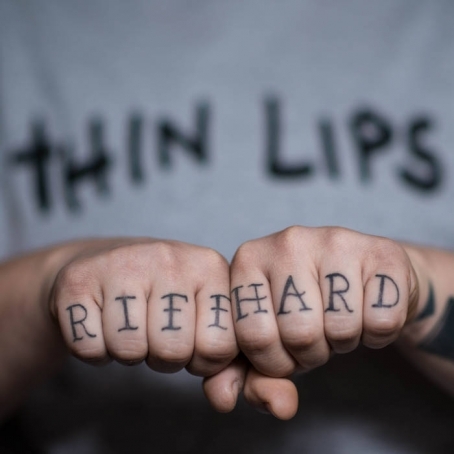 Thin Lips have been tearing it up all across the country in support of their latest album Riff Hard (Lame-O Records). 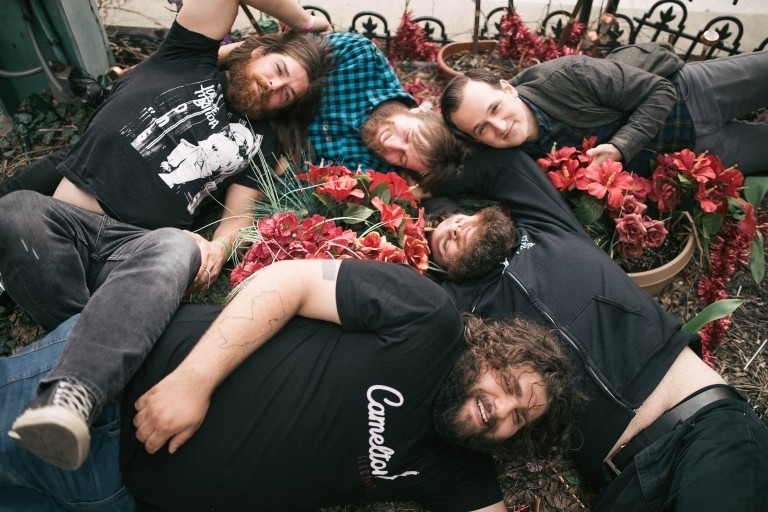 And with the band barreling through the Fillmore this evening with tourmates Modern Baseball and Joyce Manor, we have a new music video for you for the track, "My Mouth Is Skinned Like An Apple," which was directed by Adam Peditio. Frontwoman Chrissy Tashjian recently shared in an email to The Fader, "So much of my music is about being a queer and so I just kind of wanted to show a day in my life. I met with Adam and just showed him all of the little things I collect, my altar, and some of my most special friends (some couldn't make it obviously). [The video is] just basically a day of what is important to me and what impacts and influences me most." 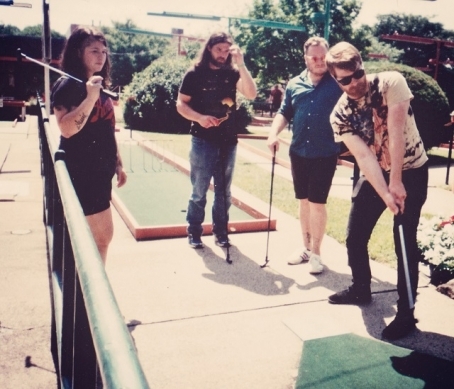 The highly energetic, rumbling, emotive anthems of quartet Thin Lips will release its debut album Riff Hard via Lame-O Records on May 20, and is available for streaming now over at SPIN. Packing a riff-fueled punch and combating that with a sensitive narrative skin, the band converts internal pensiveness into outward power. Catch their record release show this Friday at Everybody Hits with Casey Magic, Pine Barons, Lowercase Roses and Pure Pop! 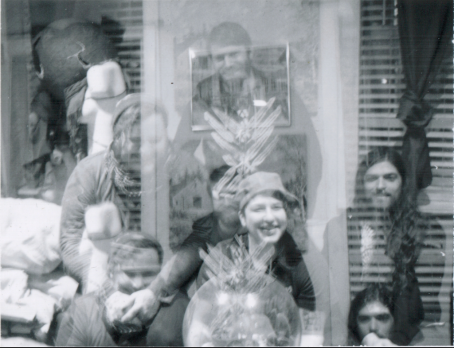 The lady and gents of Thin Lips just shared their second offering from the band's forthcoming LP Riff Hard. "My Mouth Is Skinned Like An Apple" is filled with natural pop vocal melodies, which have always seemed to come effortlessly to Chrissy Tashjian (Dangerous Ponies, The Bee Team); however, the track eventually gets to the business of staying true to the group's album title. Riff Hard comes out May 20 via Lame-O Records, and Thin Lips will be celebrating its arrival that evening at Everybody Hits.